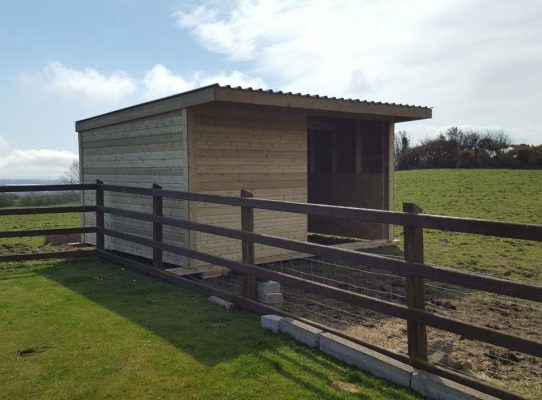 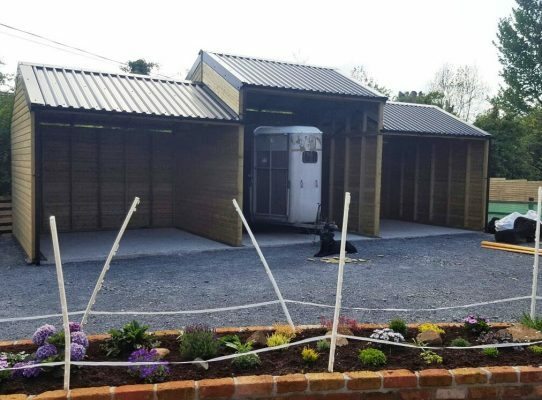 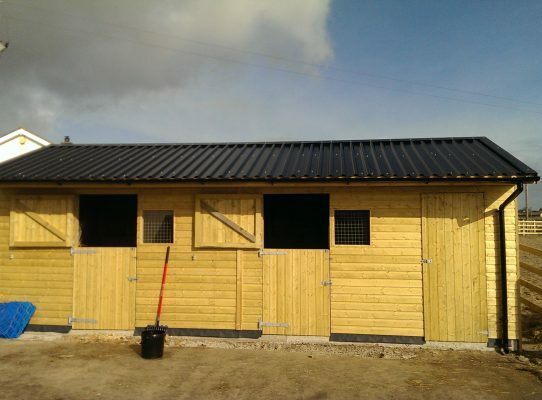 Experts in Equine homes designed and supplied across Ireland and the United Kingdom. 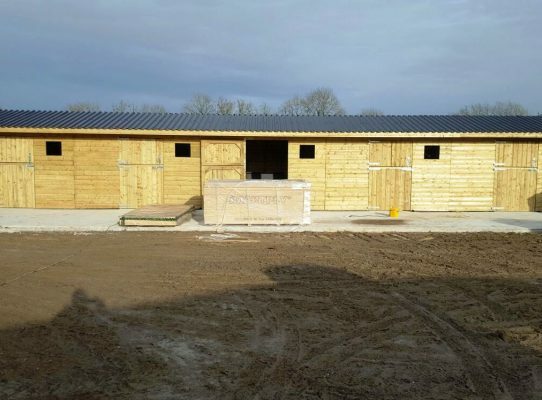 We create high end, top quailty Timber Stables ,Mobile Field Shelters, American Style Barns and Court Yards. 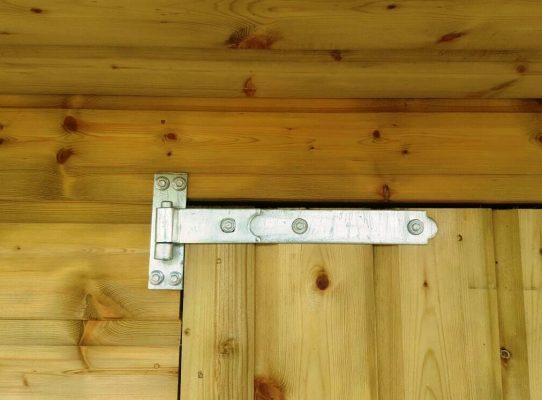 Every customer is completely unique and every project is completely unique too. 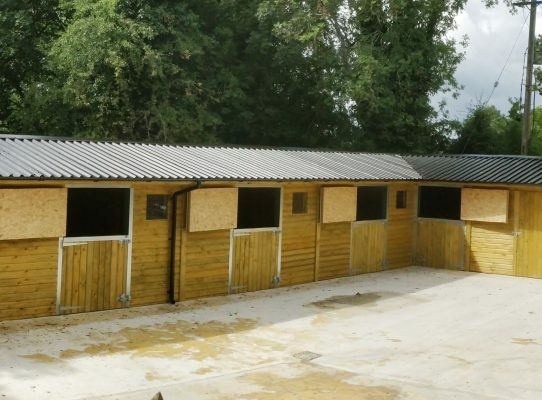 We offer our clients professional advice and ideas and a round-the-clock service. 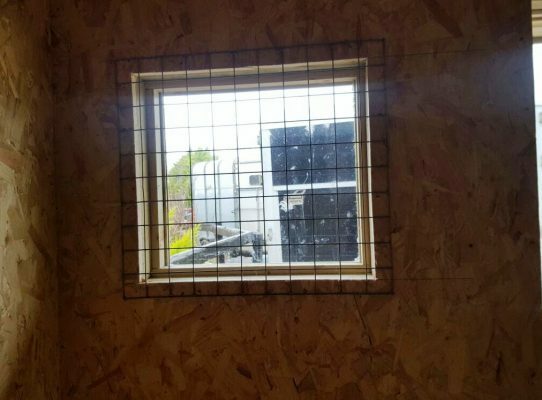 We are always glad to hear from you and take on any ideas you have of your own. 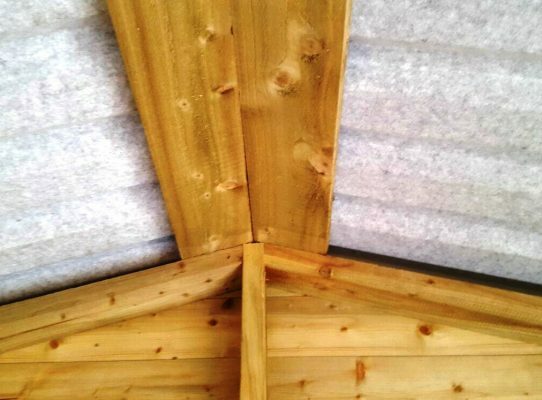 Professional hand-crafted designs and dedicated 1-2-1 designer/client service. 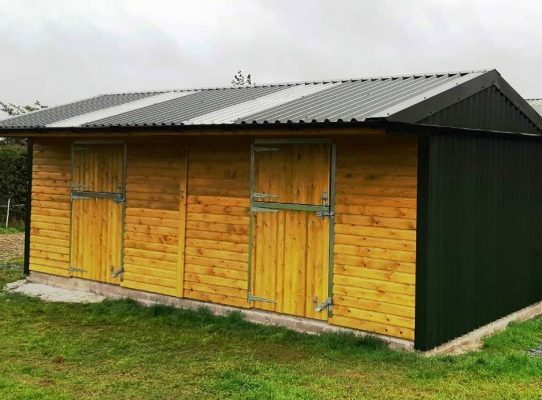 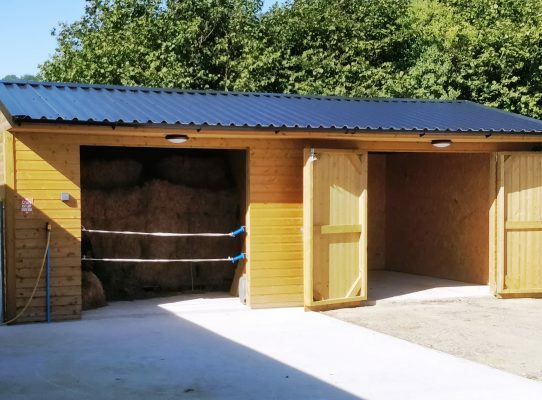 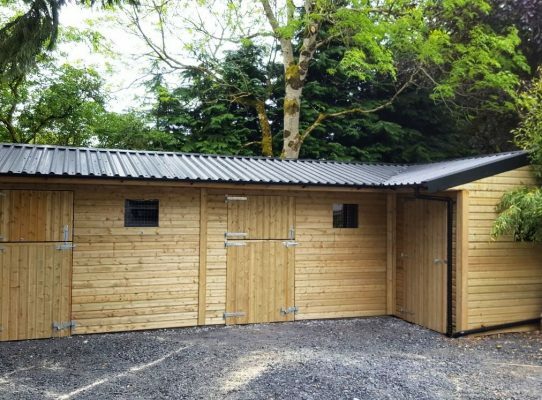 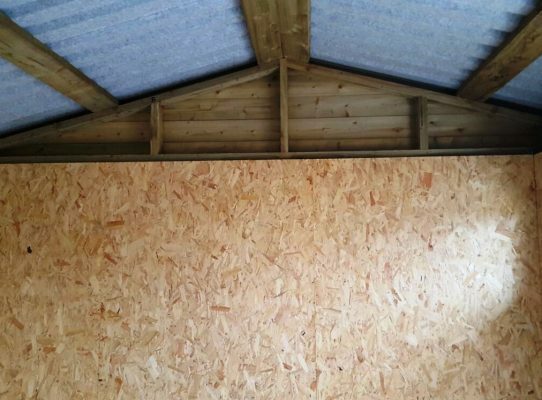 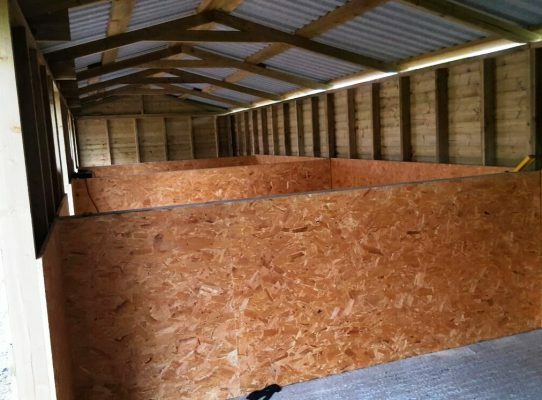 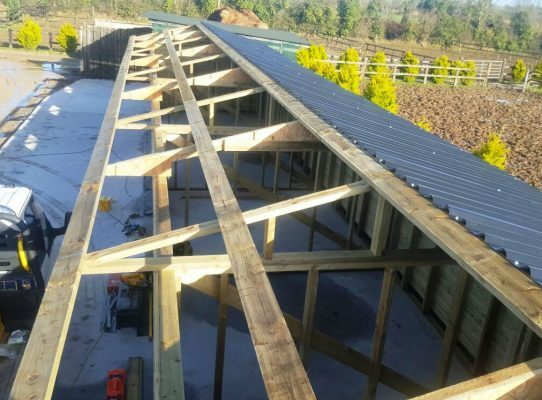 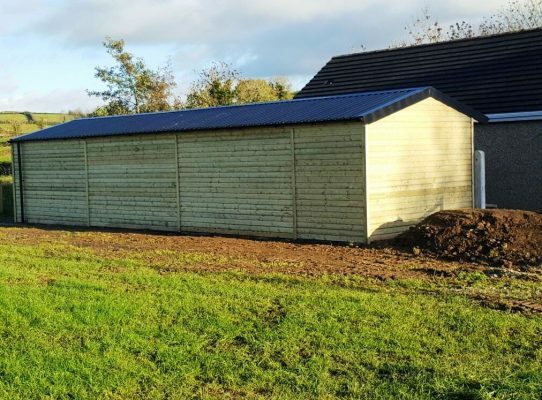 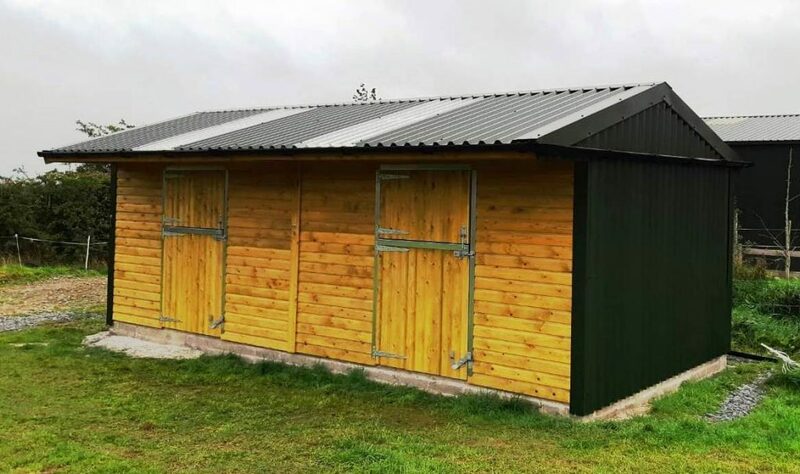 We use premium quality materials our vast Timber-frame specialist knowledge and experience to help create some of the best Timber Stables, Field Shelters and Barns on the market. 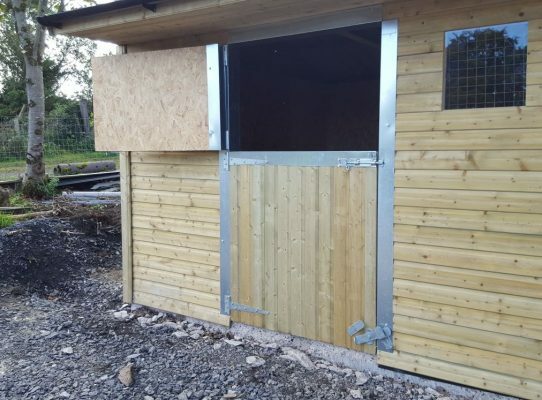 Rather than keeping their horses out in livery many people and taking advantage of having their equine friends close to home. 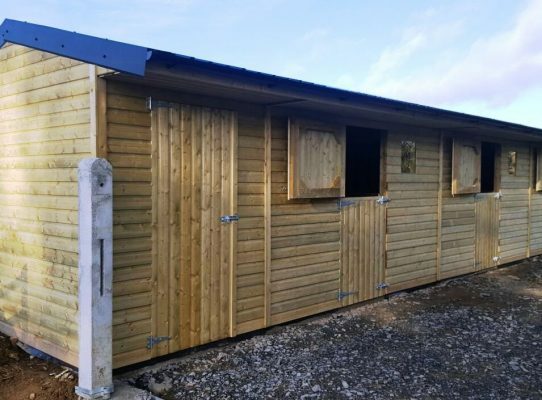 With less running about and more flexibility in your life and time to spend with them, your horses will take great benefit from all your extra care and attention. 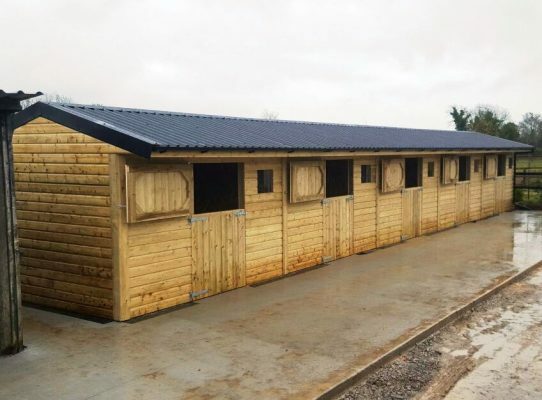 Happy homes and Happy Horses? 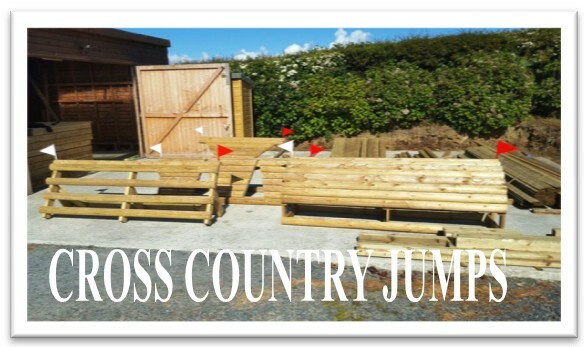 Check out our top design below. 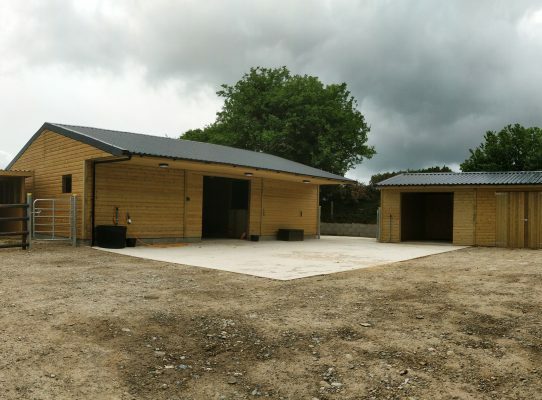 This weeks top design is our newly installed Multi-stable Barn, Field Shelter and Hay Barn. 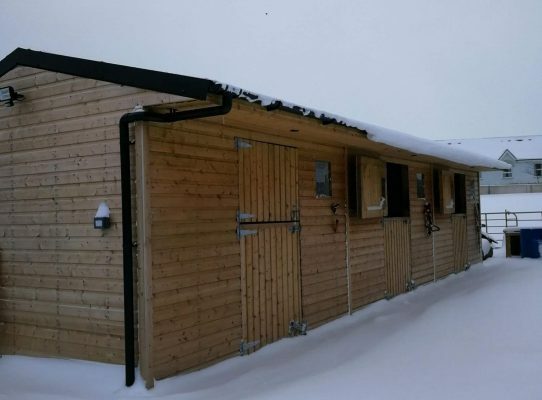 Our brilliantly hand-crafted timber stables were designed as an dry, cosy home in a wonderful country yard in the Mourne Mountains. 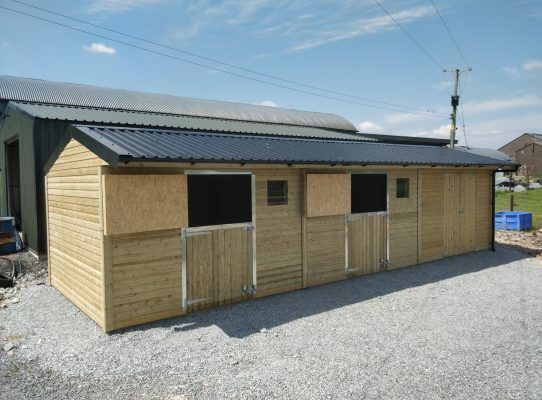 4 12 x 12 Stables. 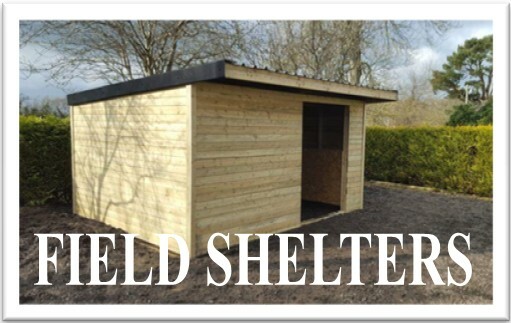 1 14 x 12 field shelter and 1 24 x 12 Hay Barn/store. 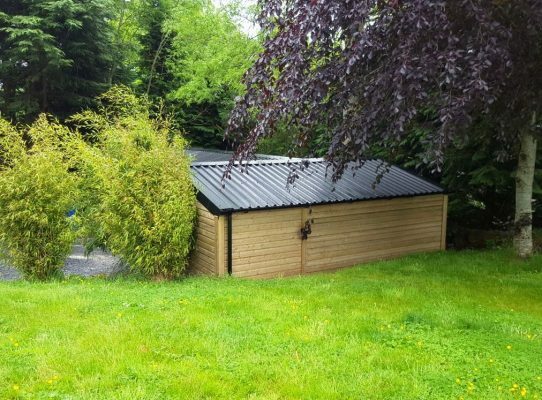 Non-drip black PVc coated tin roof. 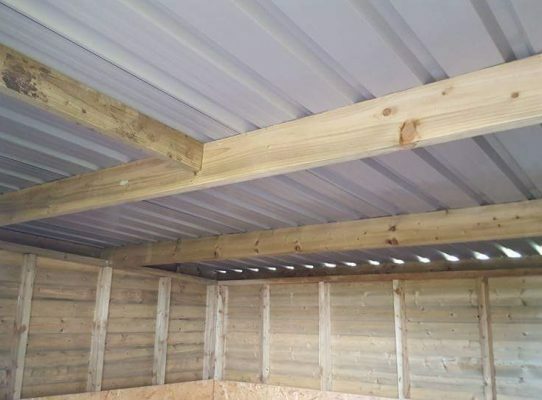 Pressure treated timber used throughout. 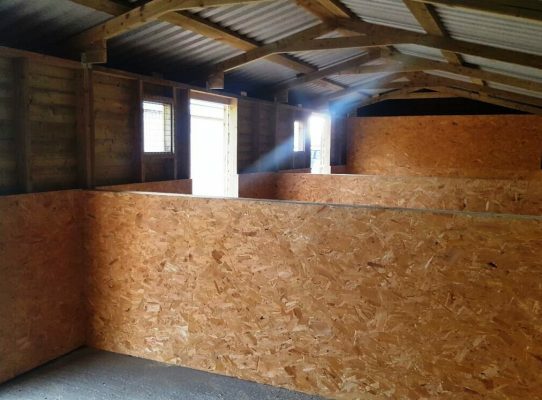 Fully Ply-lined interior. 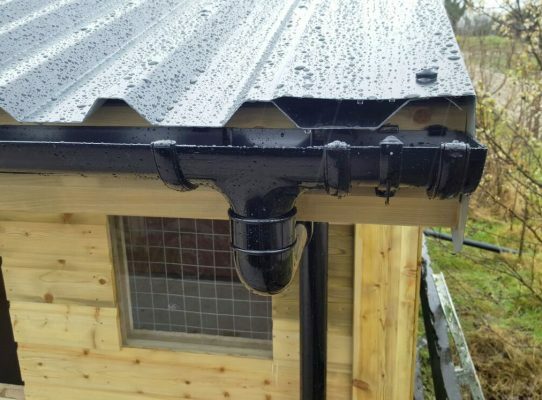 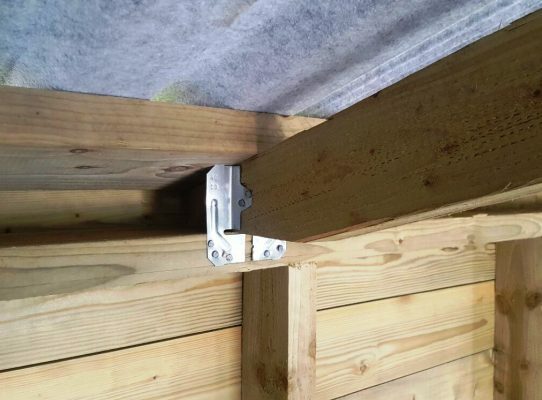 Galvanised hinges, bolts and kick bolts, guttering and down-pipes. 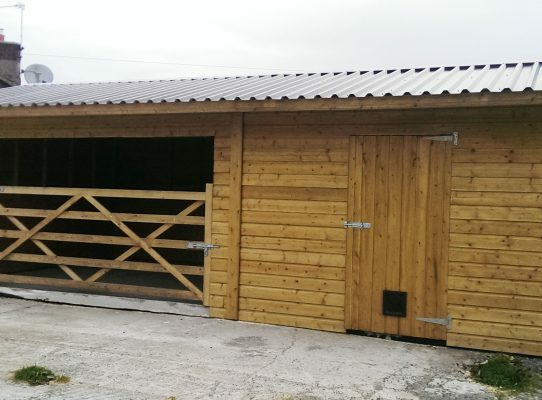 For a quick chat call us today. 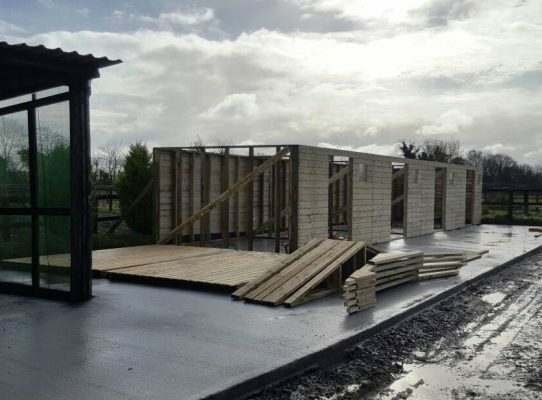 Bringing a new style of home to the market. 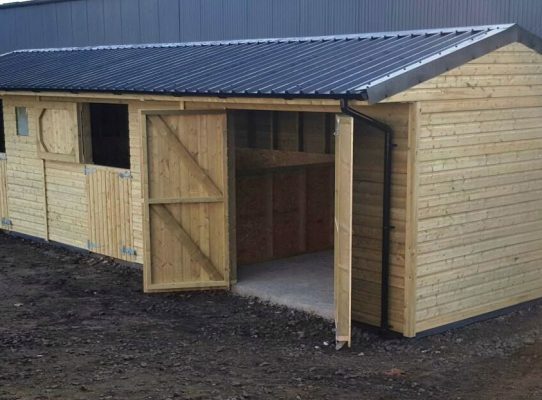 Here is our latest Unique box-profile tin cladded stables. 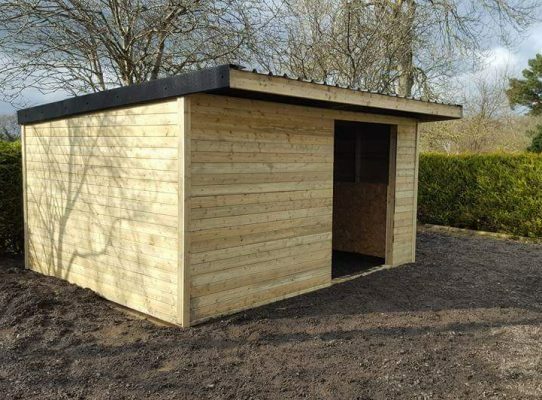 No matter what your project is we have a vast array of resources and design styles for you to choose from. 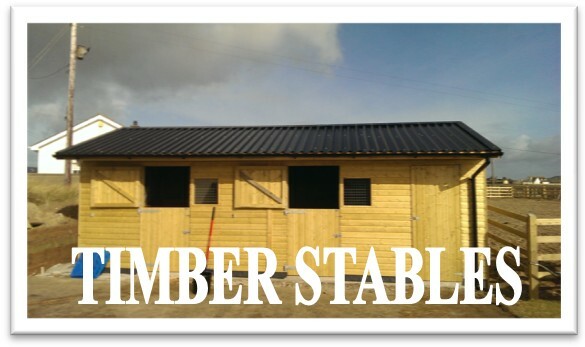 Have your Timber Stables custom made and built with real quality, style and comfort.